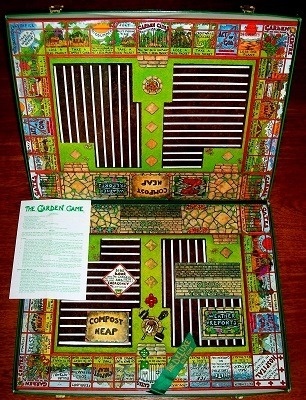 'THE GARDEN GAME' BOARD GAME: The object of the game is for each player to plant seed packets in his/her garden until the garden is full, with plants that do best together. The game ends when the first player completes a garden with either 16, 20 or 24 plants, depending on how many you agere to play to before you begin. This De Luxe example of The Garden Game is exceptionally rare and presents itself in both complete and in excellent condition throughout. The game box is in very nice condition and shows only the most minor storage wear. No sellotape has been used on the box. The game board is immaculate and every playing piece and token appears unused. 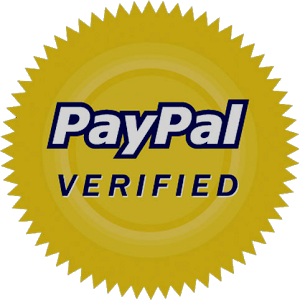 And likewise with the cards, each one of which is in flawless condition - without creasing, discolouration or tearing of any kind. Awards: Best Game of the Year (UK).